Fairy compacts may be dangerous, but they sure are pretty. 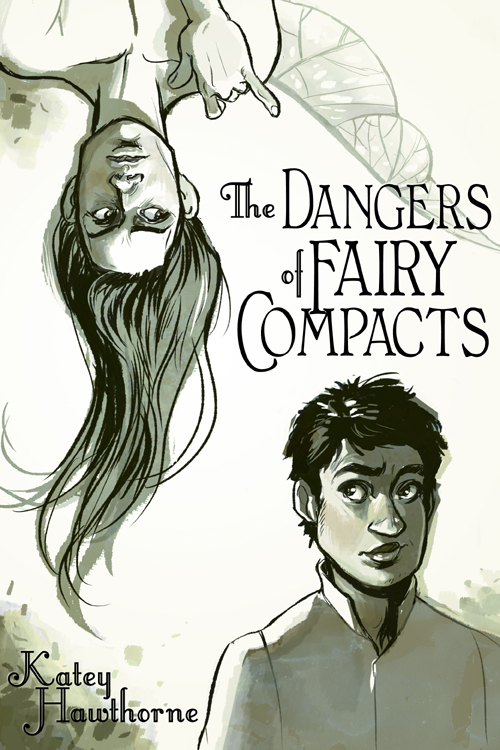 Here's the cover for my upcoming Love is Always Write story, The Dangers of Fairy Compacts, with art by the ever-awesome C. Bernard. Now I'm going to go run around and freak out abut how adorable they are. I love you, Courtney. Pretty! I'm so jealous of people who can draw. Um, how beautiful is this? I want her to draw things for me all the time. I'm with Becky -- I'm totally jealous of people who can draw. Even my stick figures don't look like stick figures.